Fast and efficient cleaners in Clapham. Highly appreciate your thorough cleaning services in SW4. I recommend Eva Cleaners! I am always needing a home cleaning service in Clapham so Eva Cleaners is my most dialed number. Fabulous team. As cleaners go, I really don’t think you get better than Tatianna – her professional, meticulous approach to her work is a real example. My highest recommendation. After the great work Carina has been making of the house work, I’ve finally been able to cross “cleaning” off the to-do-list for once and for all. What a relief! It is our moral duty towards Mother Nature to use only bio-degradable products for Clapham carpet cleaning. In order to keep London healthy, you can use the 100% eco-friendly services of Eva Cleaners. 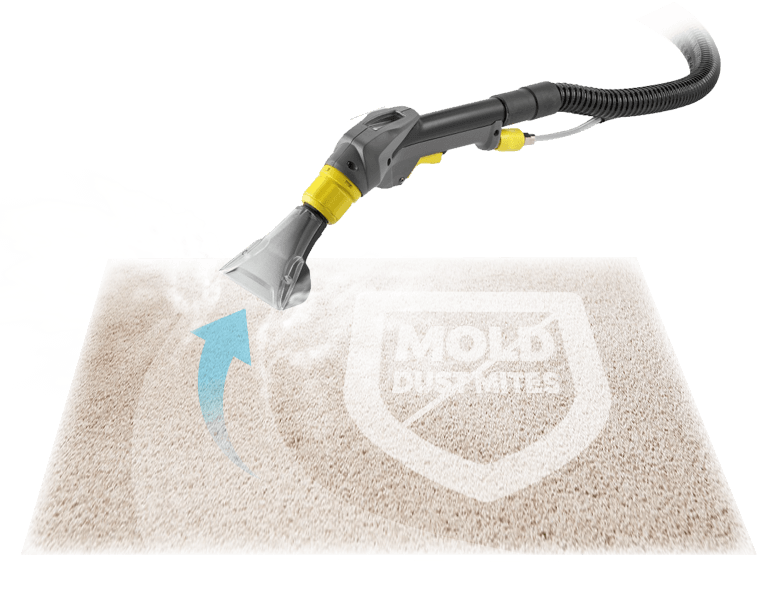 The company is dedicating to provide best quality carpet cleaning with non-toxic and safe products. Just in few hours of booking the representative will call you and you can decide what the convenient time of carpet cleaning. Only safe methods are used while the Clapham carpet cleaning. 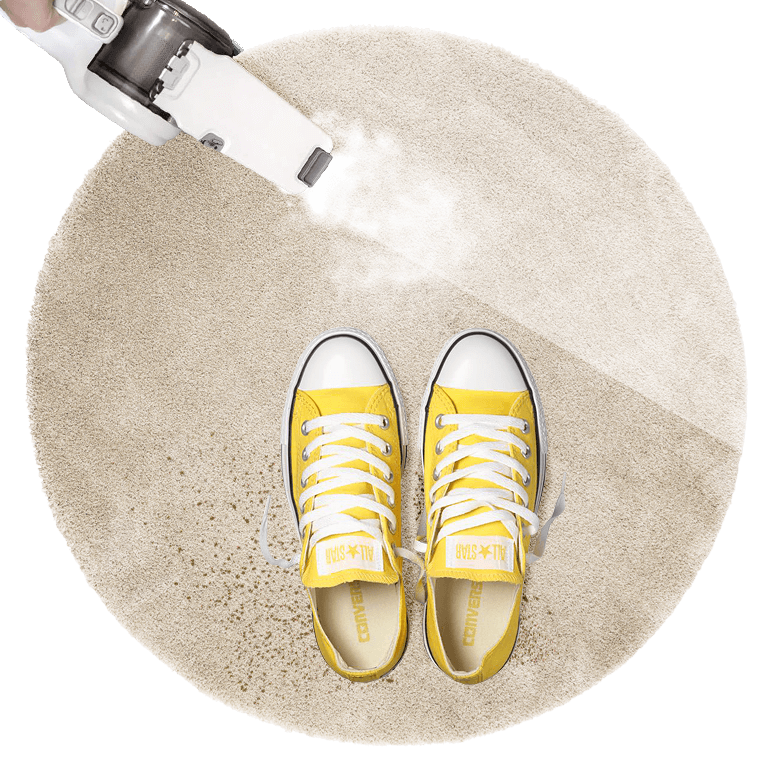 Effective vacuum cleaning is also done with heavy machines to remove dirt and sand from the deep fabric. Hot water extraction method and steam method are also done for to remove bacteria and other harmful particles. All the process is done without hurting the color, fabric, and texture of your carpet. Our trained staff will do everything to look your carpet new and fabulous. The company is doing this business for more than a decade. We know what the most suitable method for your carpet is. Carpet cleaning is done with great efficiency by our expert Clapham team. We also remove stains and dirty spots from the carpet. The best part is that all the cleaning services are cost effective and safe for the health of your family, including your pets and kids as well. To order our Clapham carpet cleaning services you can go to our website or call us. If you`ve ever wondered what it would be like to hire a professional cleaning service, not is the time to find out. 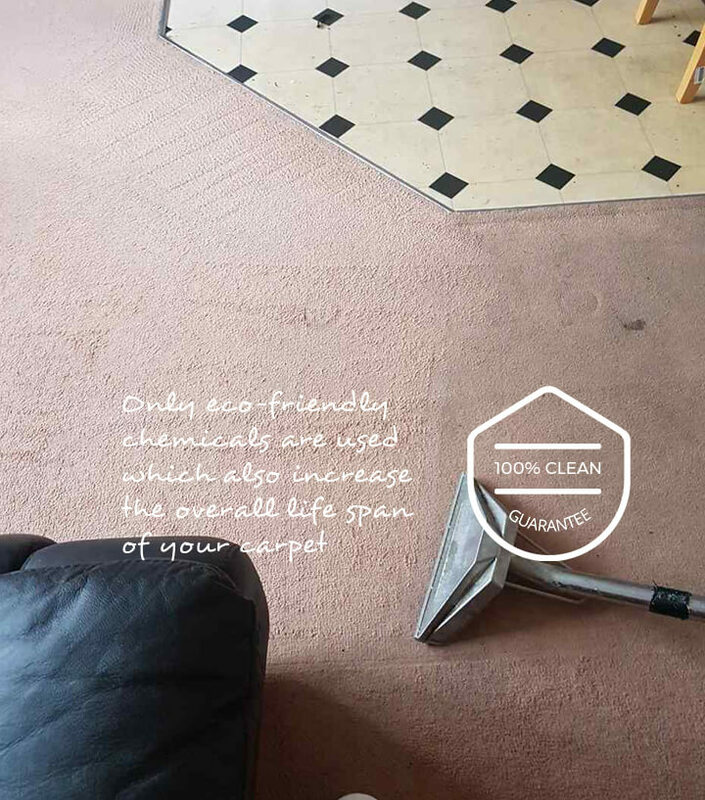 Eva Cleaners offers incredible carpet cleaning services in Clapham at even more incredible prices. 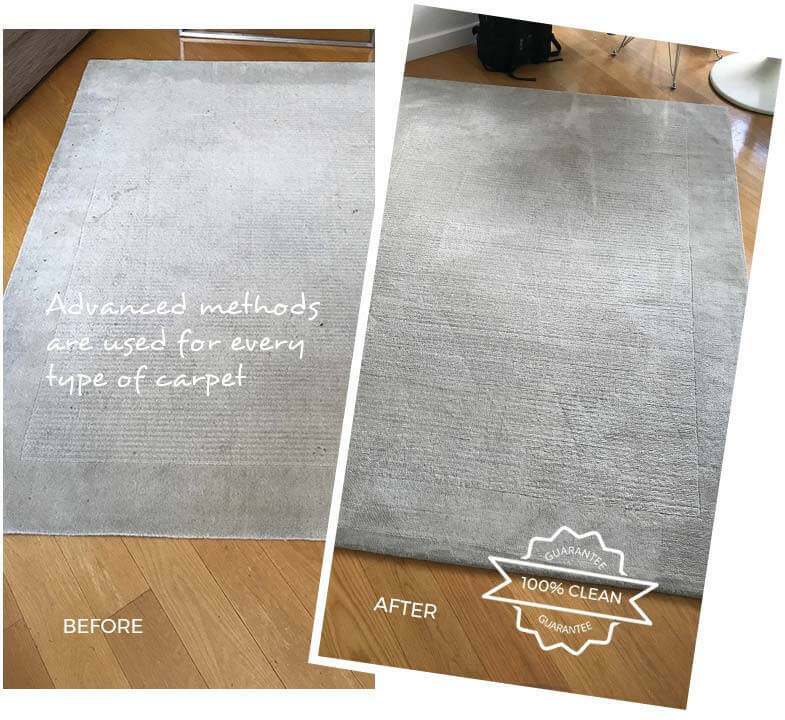 If you are interested in having your carpets refreshed and renewed, then just give us a ring on 020 3409 1608 whenever you are ready. We are here, waiting for your call and willing to answer all your questions regarding cleaning services and our rates. To name just a few services that you might be interested in, consider our Clapham carpet cleaning, upholstery cleaning or curtain cleaning offers. Or why not look into a more steady cleaning service, such as a weekly or bi-weekly one? It might be nice to know that we are a Clapham company that employs only the most trustworthy cleaning technicians and that we provide them with only the best in cleaning tools, equipment and products. You will never have to worry about damage to your carpets, floors or furniture on our part. In fact, we can help save your belongings from damage occurring from use, stains or scratches. Call us now to find out how and you might wonder how you ever went so long without a professional cleaning service, especially at these great prices! Clapham is a South West London district located in the London Borough of Lambeth. One of its most distinguishing features is the Clapham Common, a large, triangular green space that is shared with the Borough of Wandsworth. The common actually forms a significant part of the district, the other part being Clapham Town. The common is 220 acres of park and open space and includes three lovely ponds. The common is bordered by large Victorian and Georgian mansions, which add to the historic atmosphere of the Old Town. The district is served by three London Underground stations - Clapham Common, Clapham South, and Clapham North - so commuting into the city centre or getting to another part of the UK is never a problem for Clapham residents. Despite its historical atmosphere, it is actually quite close to Central London. A short commute is all it takes for people to get into work or to the sights and sounds of the city. It is south of Battersea Park, which itself is across the River Thames from the Chelsea Embankment. Areas near Clapham include Stockwell, Brixton, Streatham Hill, Tooting Bec and Wandsworth. It is also one of the more expensive places to live in London, due to its location, type of housing, and atmosphere. In fact, some of London`s priciest streets are located in here, including Orlando Road, Elms Grove, Grafton Square, and The Chase. The Clapham High Street is, of course, where one should go for high-end retail shopping, great restaurants and excellent entertainment. Whilst Clapham may have grown up a suburb community, it is very much a part of Inner London today. And if you live in Inner London, you likely lead the busy life that many of our clients lead, leaving little time for cleaning carpets and washing windows. But there`s no need to worry about arranging house or flat cleaners anymore. Eva Cleaners can take care of your home from floor to ceiling and everything in between, leaving you with sparking countertops, shining floors and a feeling of contentment when you walk through the door. Have us in for Clapham carpet cleaning to see for yourself, or we could come on a more regular basis, too. To set up an appointment, just ring 020 3409 1608.